We are the premier new spindle supplier and offer total spindle repair service for Hitachi Seiki machines. We have an extensive range of machine tool spindles that our high-quality operations cover for our high-quality spindle repair service. We have earned an industry-leading reputation by providing exceptional quality services that maximize your business. With over two decades of experience our expert staffs, management, engineers and technicians are here to provide the very best solutions and value to you, our valued customer. We offer our clients the highest quality and most inclusive range of machine tool spindle re-manufacture services and Hitachi Seiki new spindles to ensure that your business keeps running. 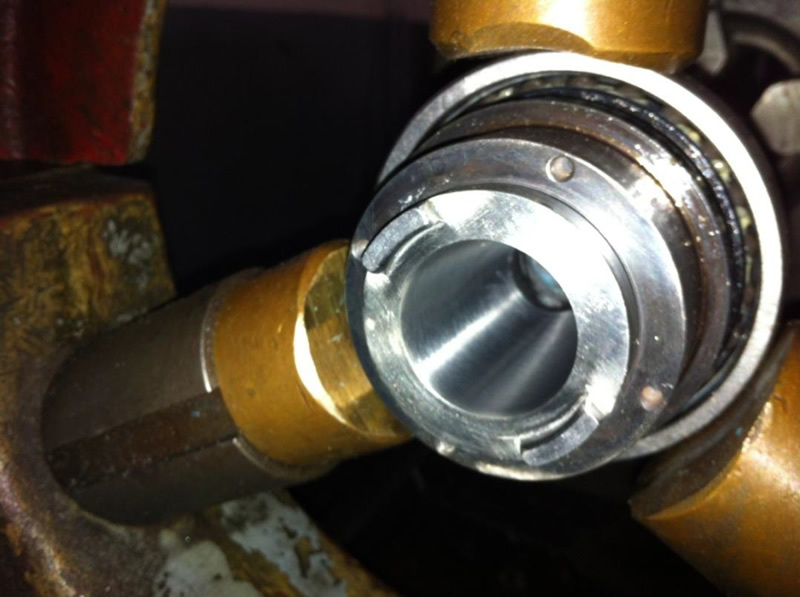 We provide a comprehensive range of high-quality spindle repair service options that includes removal and replacement of spindles, failure analysis, vibration analysis, in-house and on-site normal and expedited services, spindle re-manufacturing, spindle upgrade and re-engineering services. We also perform vibration test, balancing test and overall test. Our technical and manufacturing staffs are fully dedicated to continuous upgrading methods and processes. We service a complete selection of Hitachi Seiki machine spindles. Our technicians and engineers work with original equipment manufacturers (OEMs) to deliver products that produce cost-effective machining, thus creating a more profitable bottom line for your business. Our goal is to keep your equipment running and maintain its peak performance, all while minimizing your downtime. We offer both standard and expedited repair services to meet your distinct needs. Our stringent process ensures the elimination of premature failures, delivers you cutting-edge technology for exceptional efficiency in re-manufacturing procedures, offers specific testing cells and apparatus for high speed and high frequency spindles, and speedy turnaround time for all services and repairs. We deliver the best value, highest performance, and the most dependable customer service in the industry. Our engineering and industrial abilities let us re-engineer and manufacture new parts, and retrofit newer spindle machinery into older designs for even better performance. 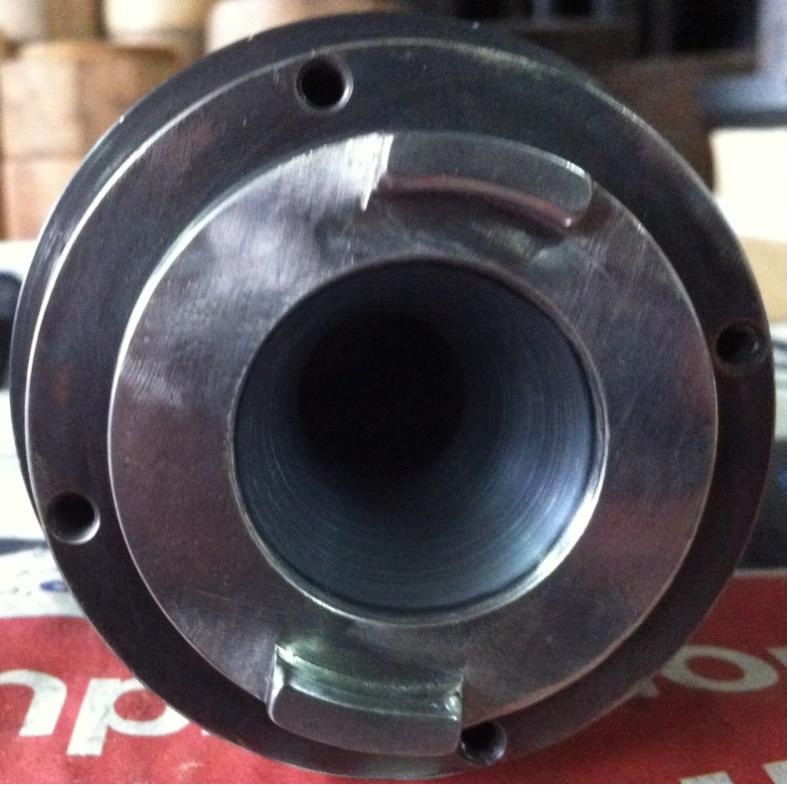 We repair machine spindles for almost any application or industry including and brand. 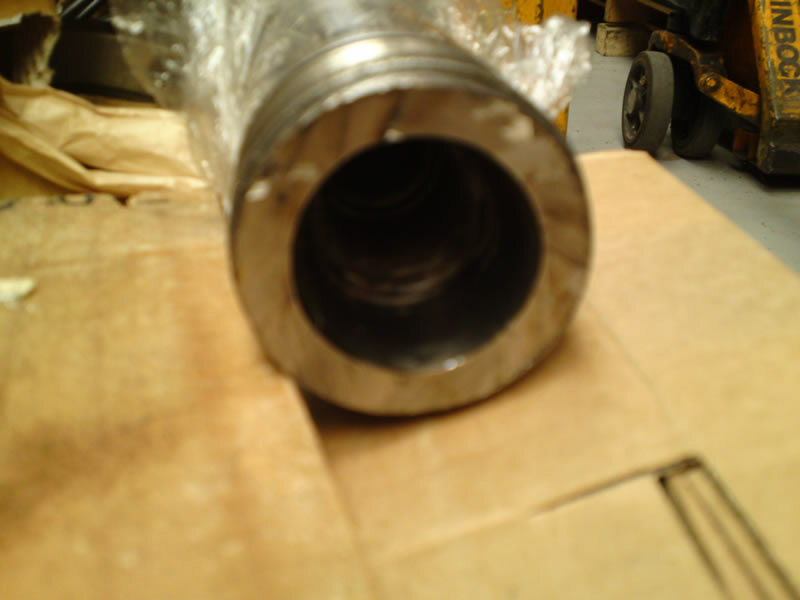 Our step by step analysis and repair include inspection, disassembly and reporting. We then use top of the line equipment for repair and service and the end verification is performed. Experienced engineers and technicians disassemble and assemble the spindle. We value our clients and unparalleled customer service is our highest priority from the beginning to the end. If you would like to know what could be wrong with your spindle, contact our service centers with experts who will answer any queries you may have. It is a tough choice deciding whether to repair, rebuild or replace your existing spindle when you are experiencing problems with it. 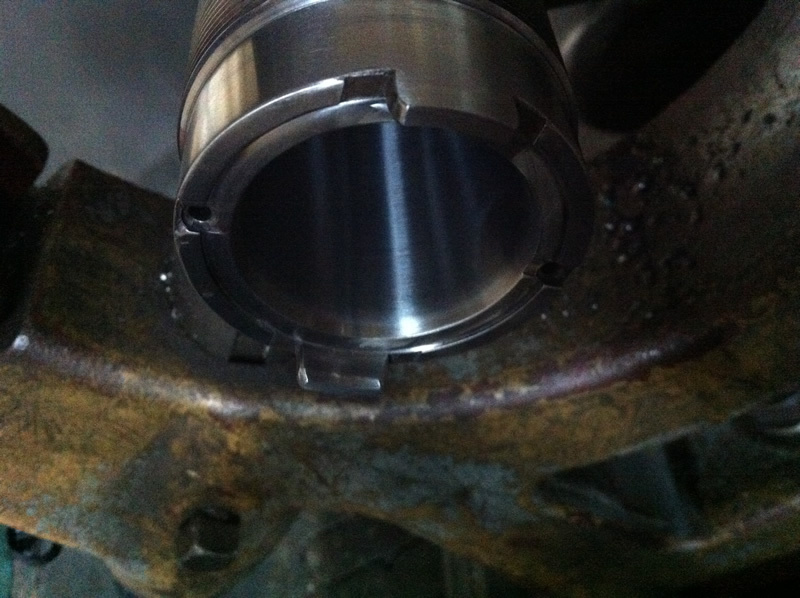 Factors to consider include the age of the spindle, type of repair need, and cost of repair. Contact us to learn more about our repair services or to get advice about a current issue you are experiencing. We have dedicated so much time, effort and financial resources to our spindle and unit repair and rebuild program. 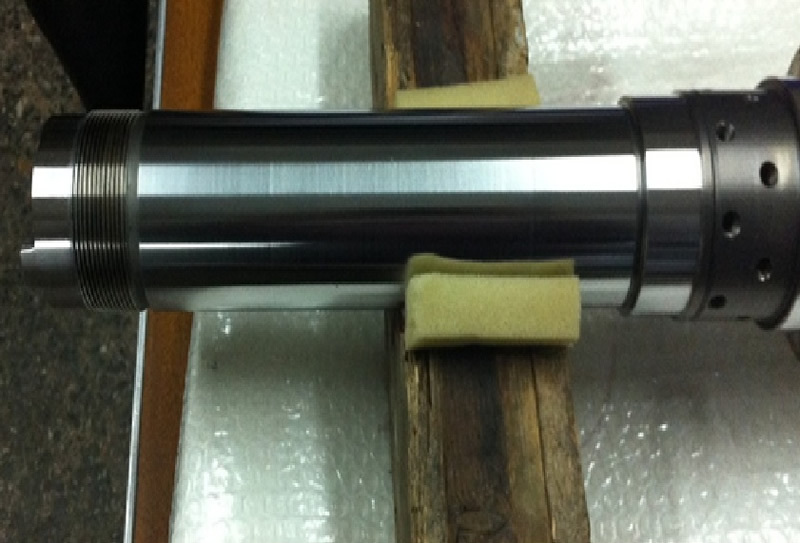 We guarantee that our high-quality spindle repair service will have spindles as new after service and repair.